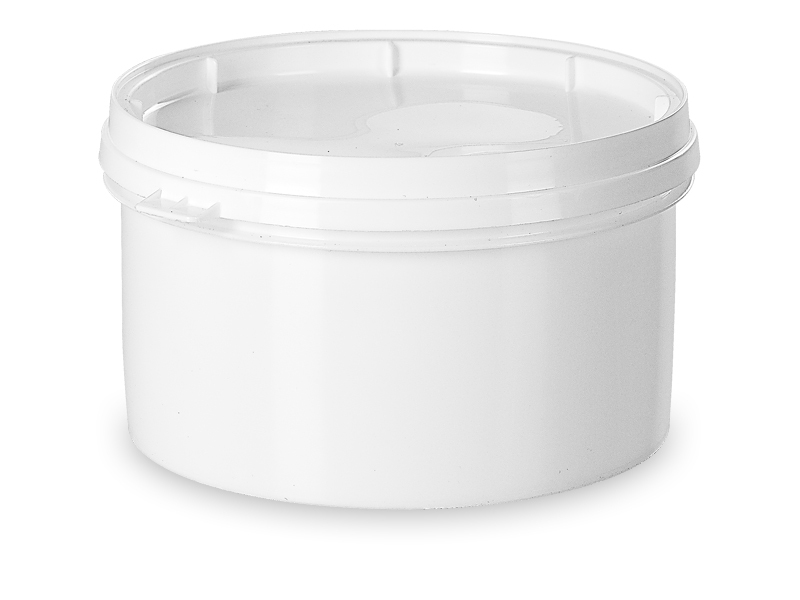 Plastic cans - ISI Plast S.p.A. 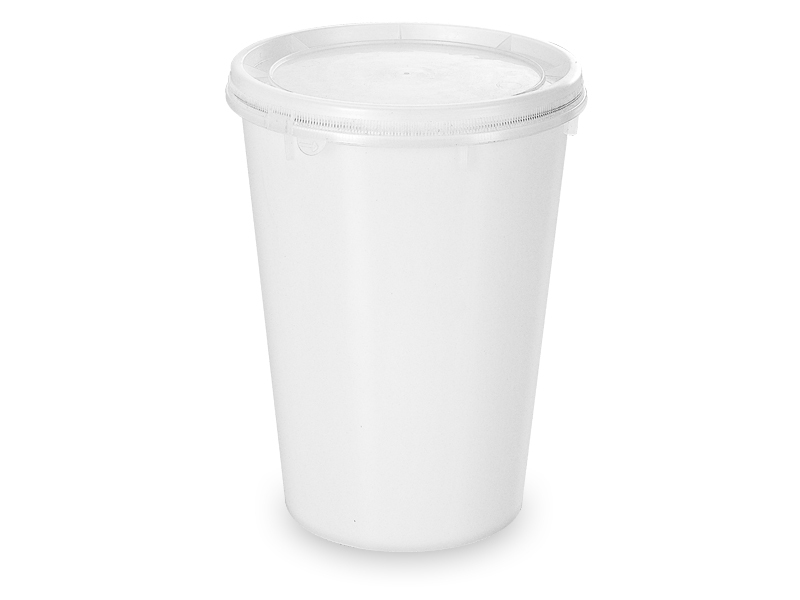 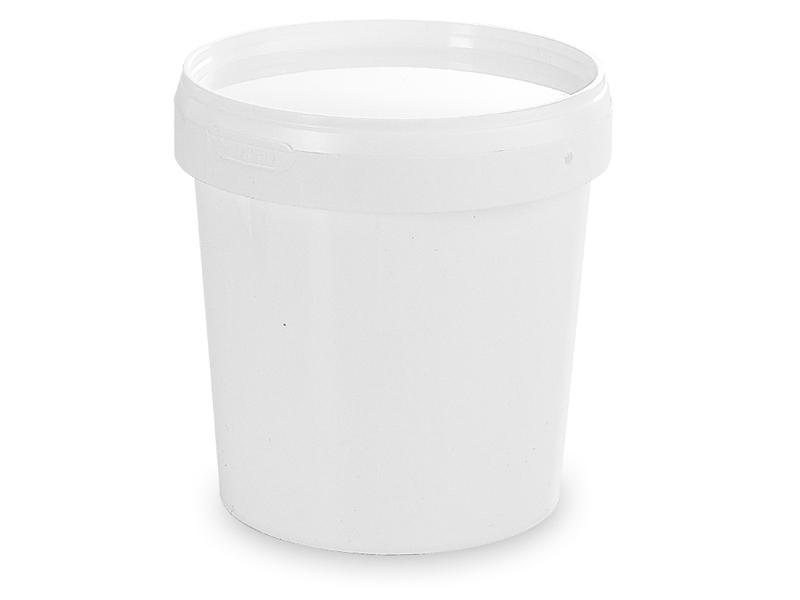 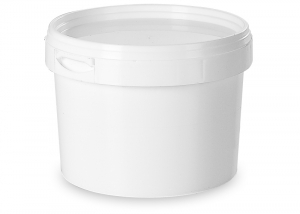 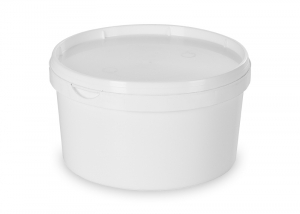 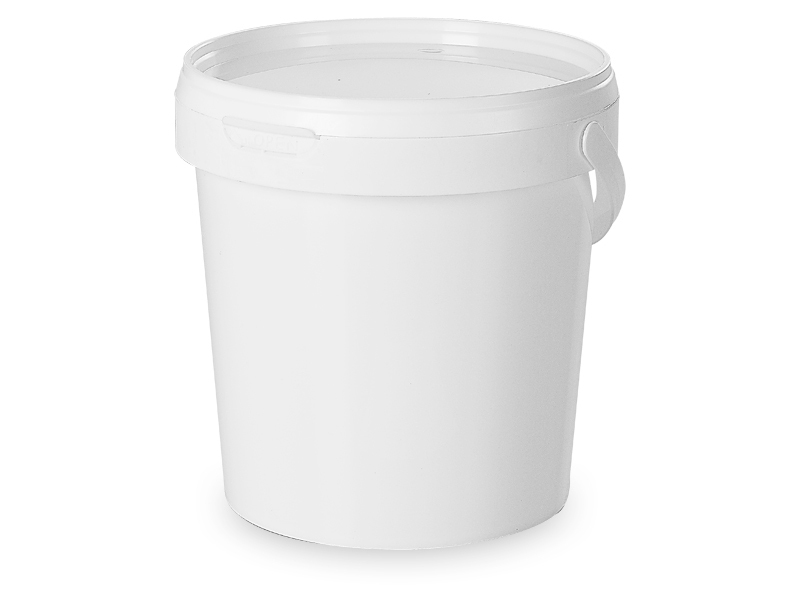 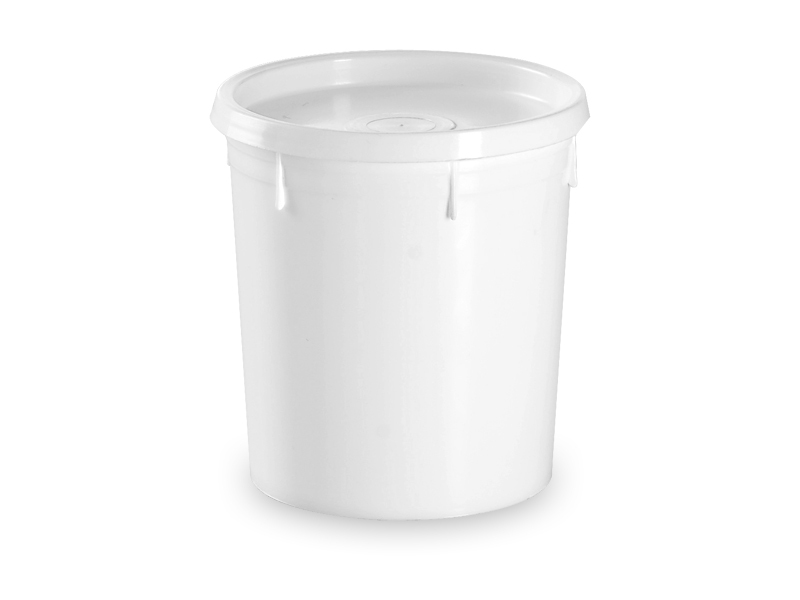 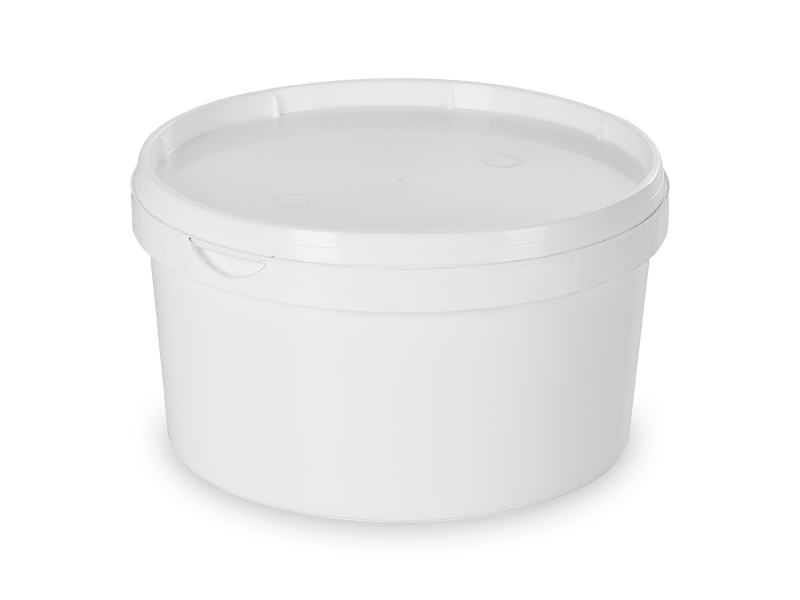 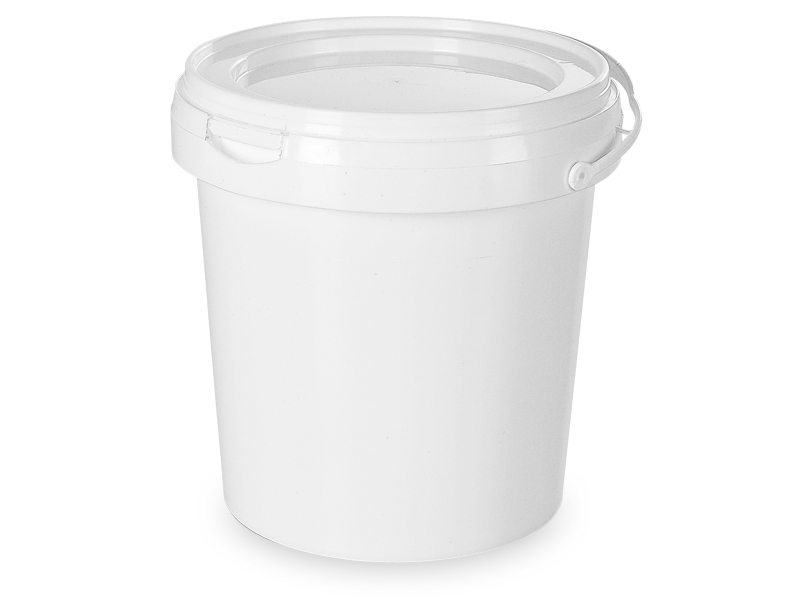 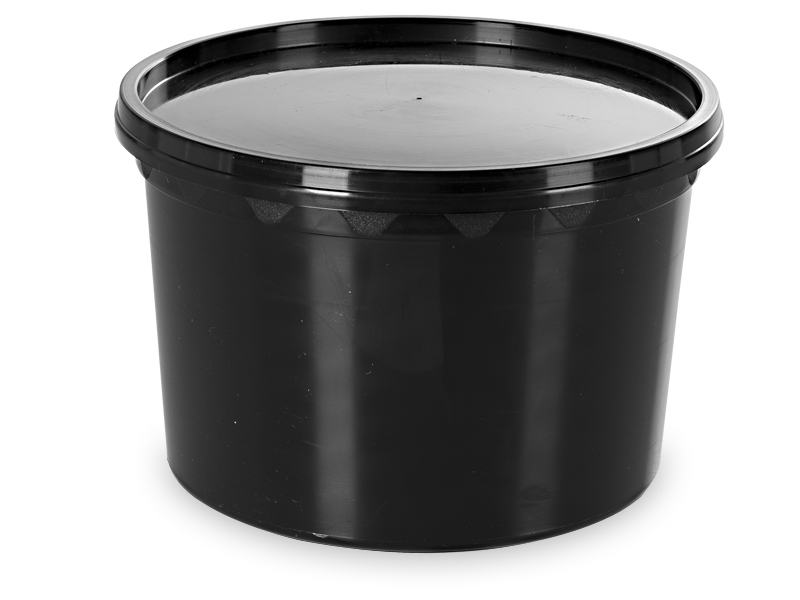 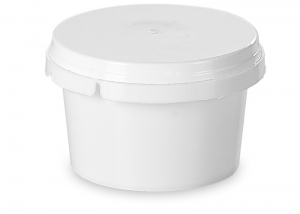 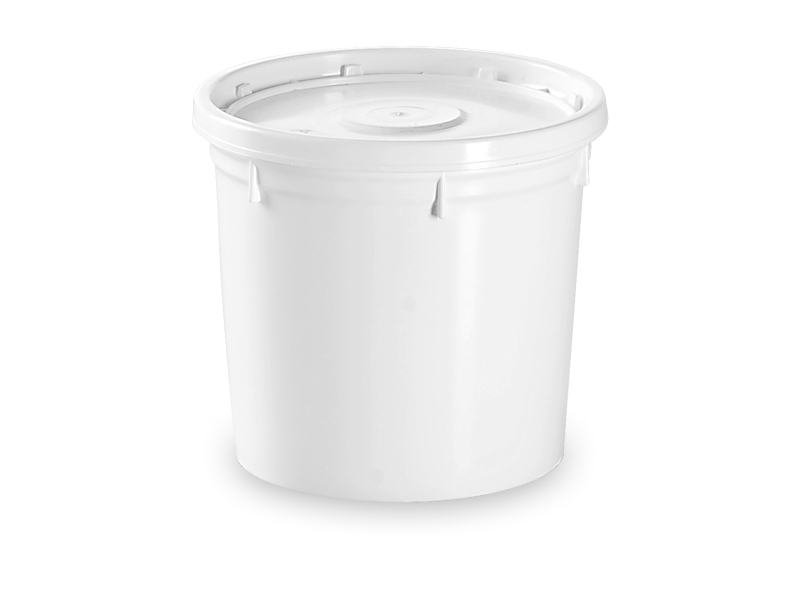 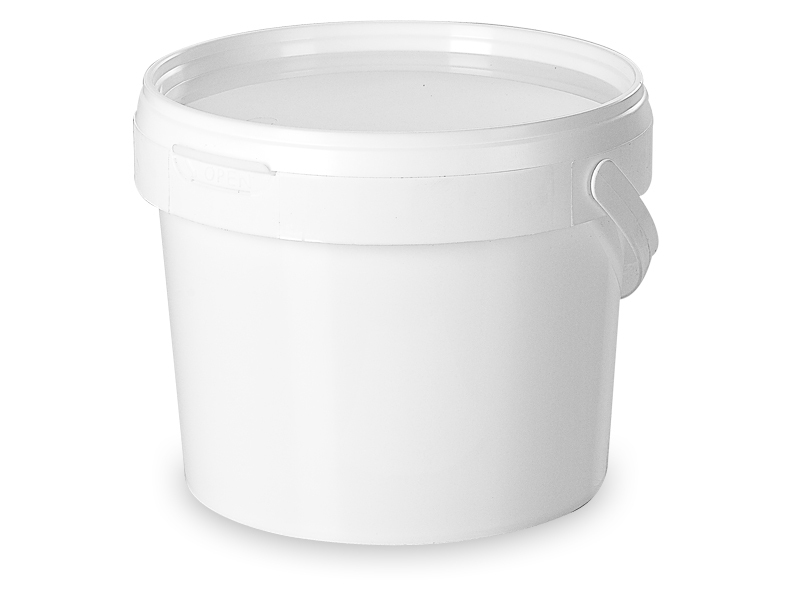 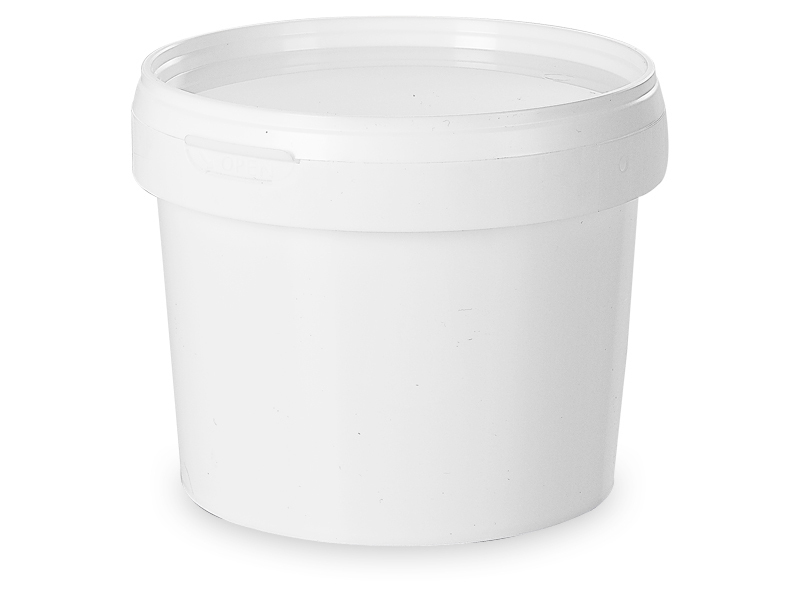 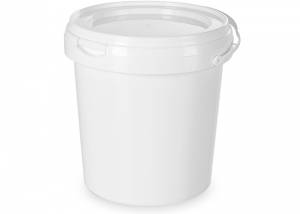 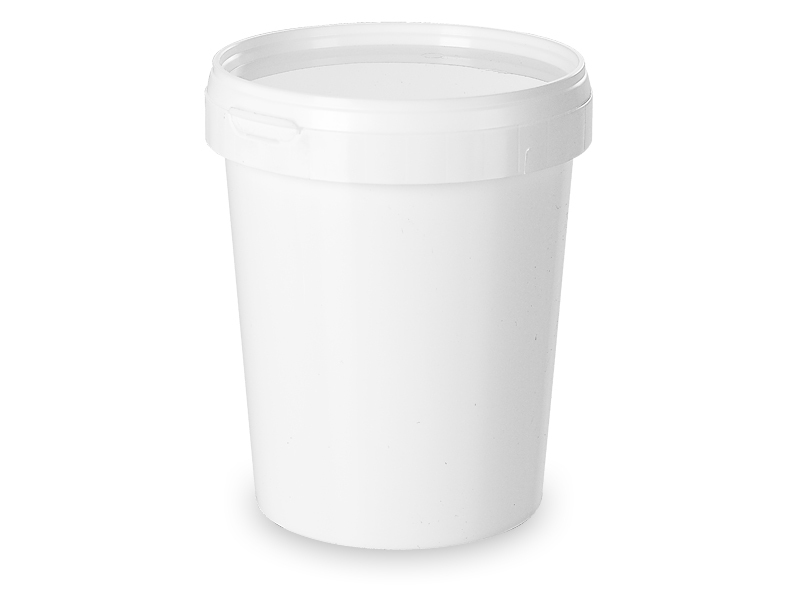 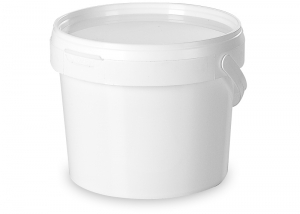 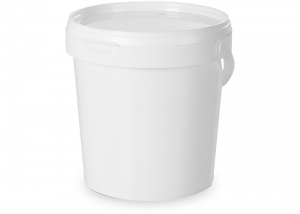 Plastic Cans made ​​of polypropylene (PP) or polyethylene (PE), ideal to be used in the industrial field. ISI Plast Plastic Cans are the best solution to fragility, security and manageability problems of the packaging. 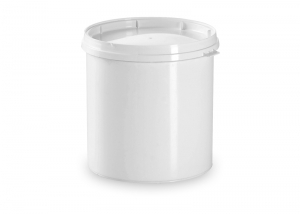 The robustness is due by the thickness of the walls and by the structure of the packaging; the practicality is due to innovative shapes; the safety to high quality of the raw materials used to manufacture. 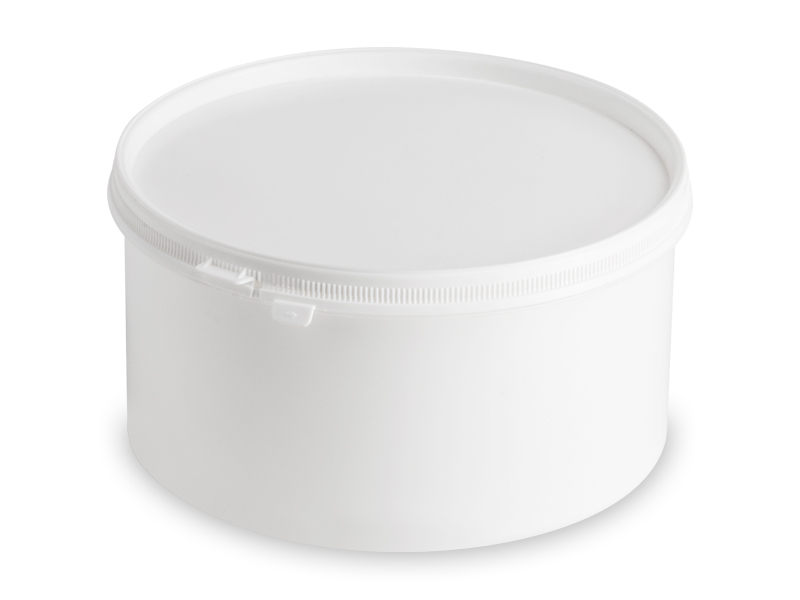 Cans of this line can be used in many fields: building, zootechnical, agricultural and cosmetic. 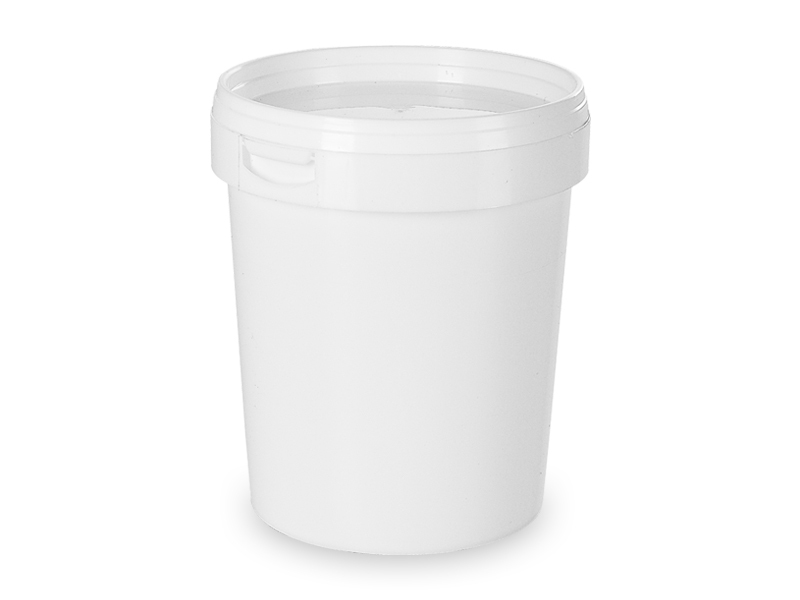 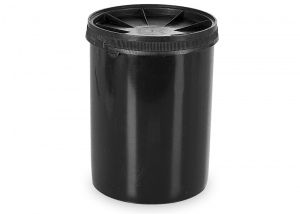 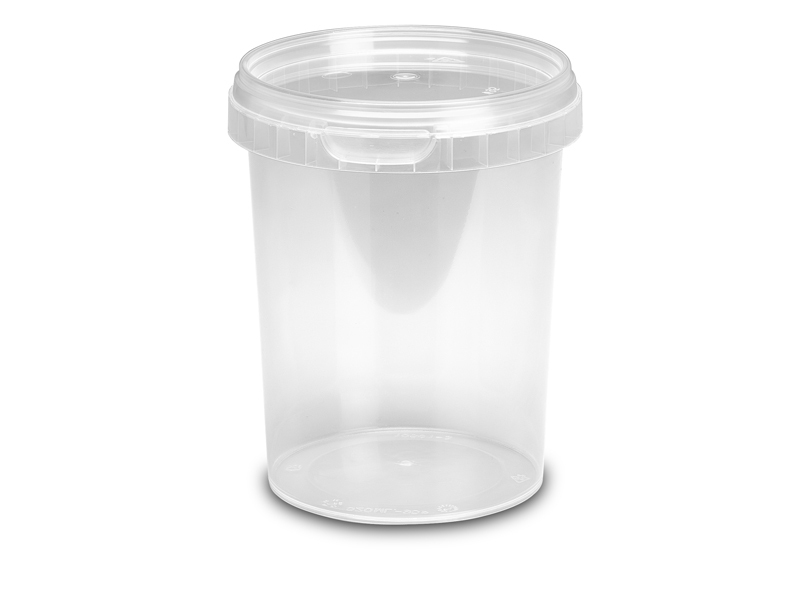 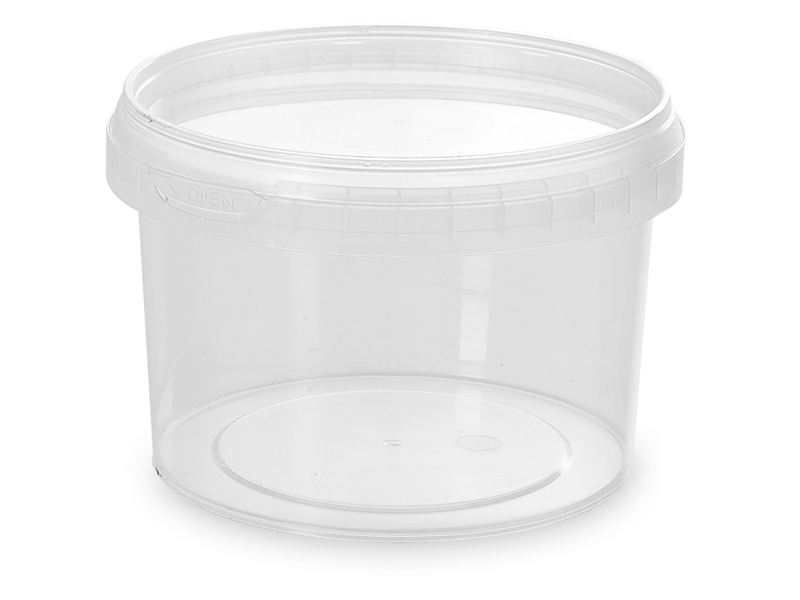 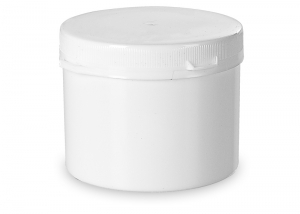 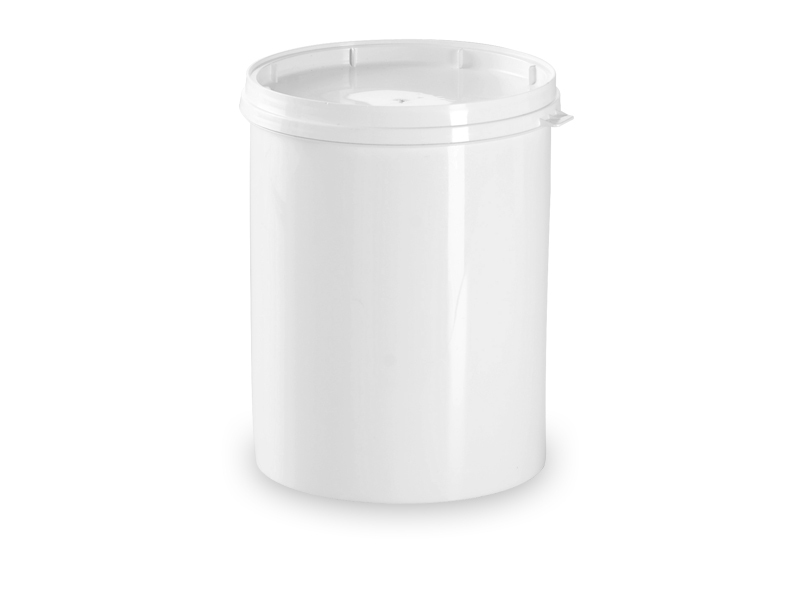 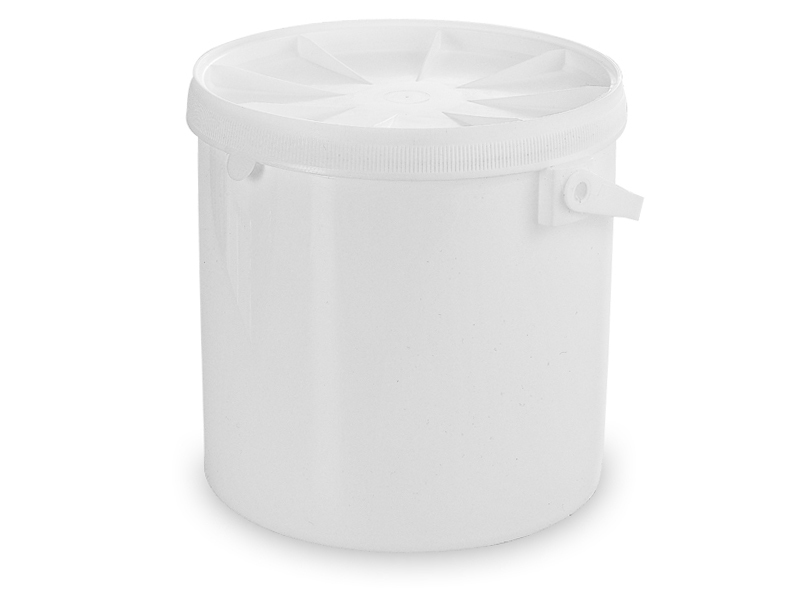 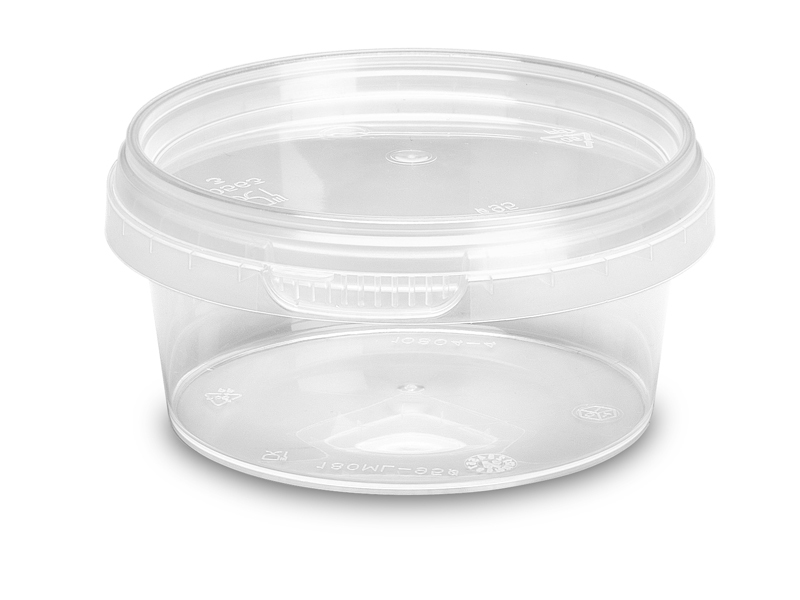 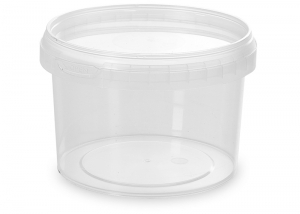 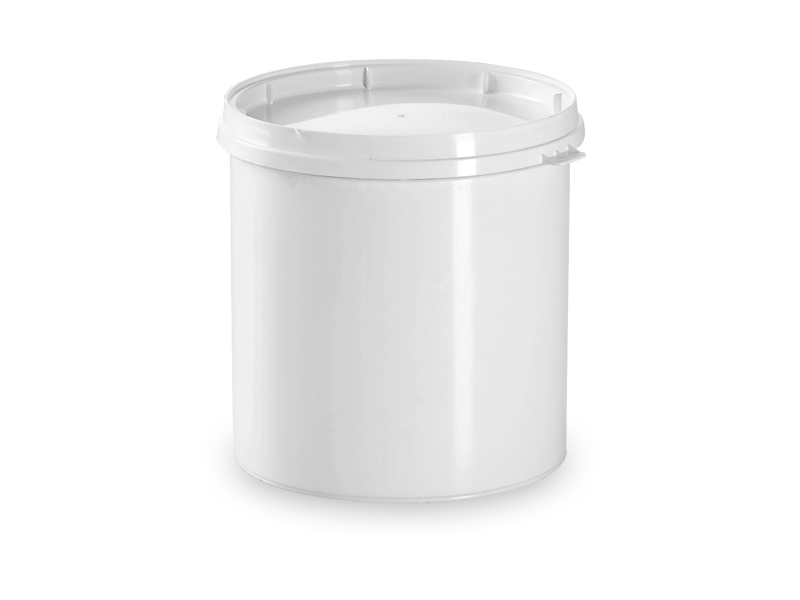 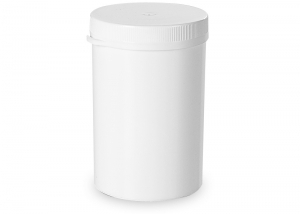 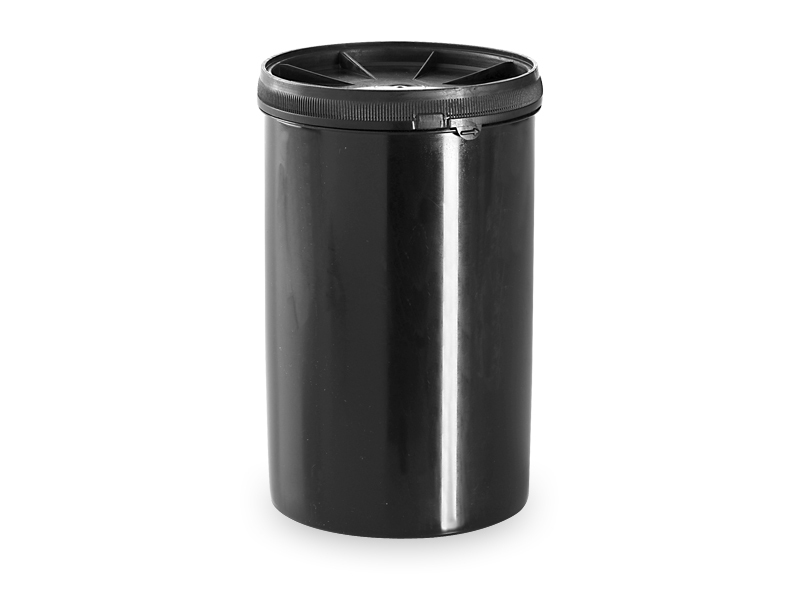 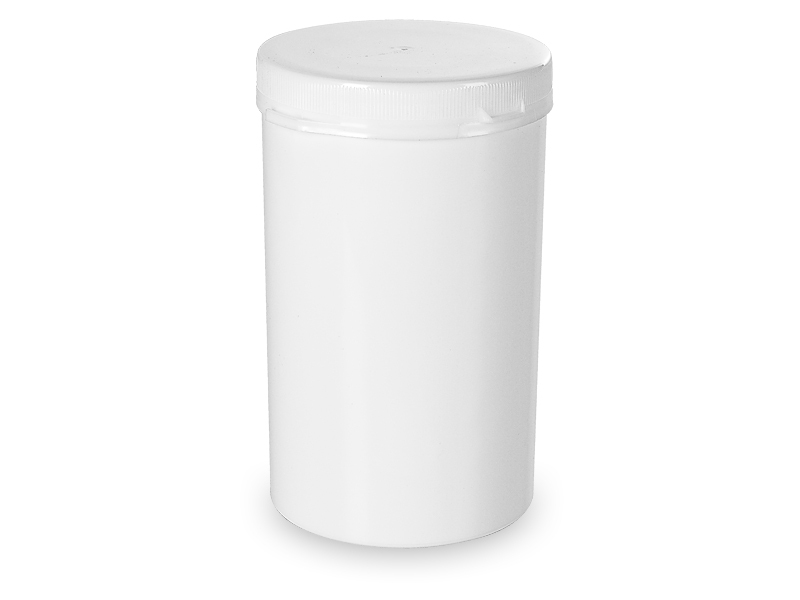 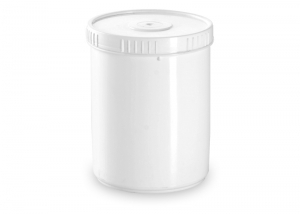 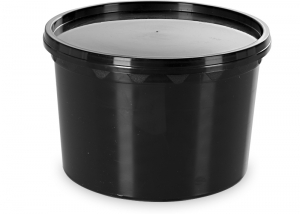 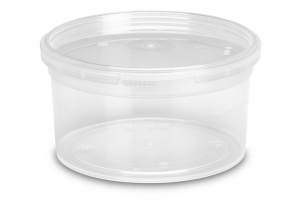 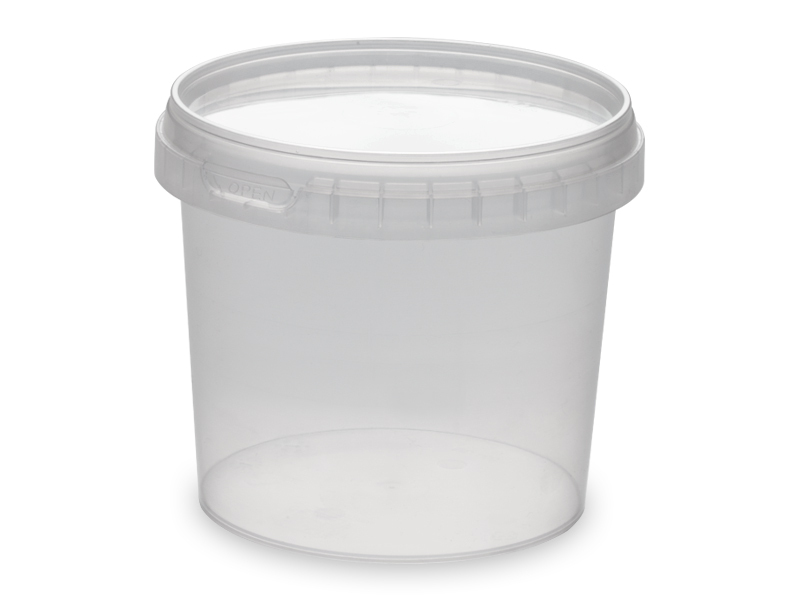 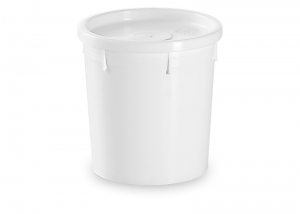 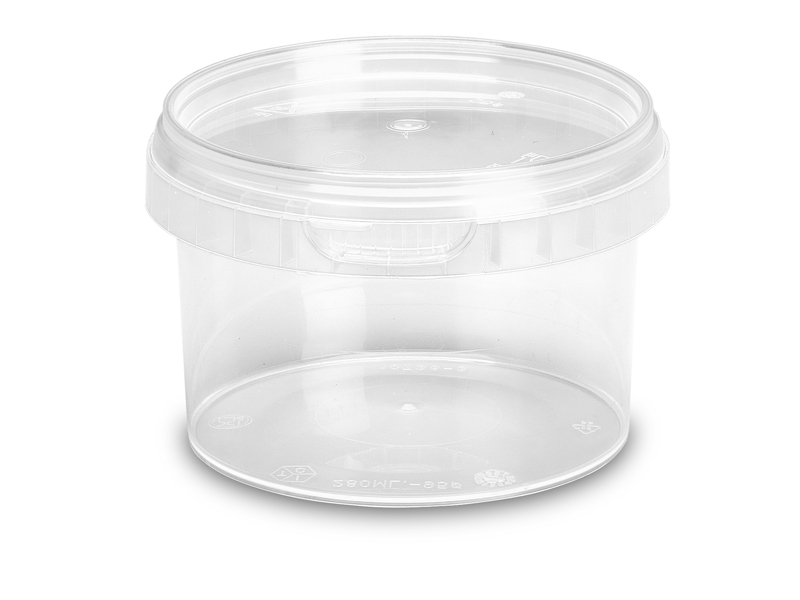 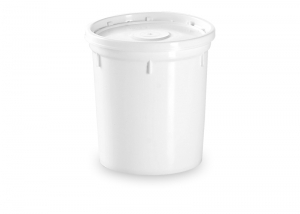 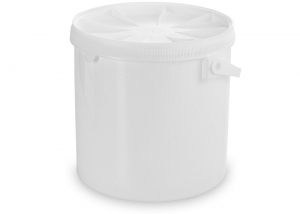 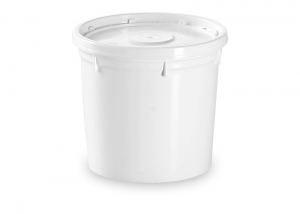 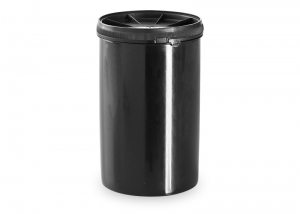 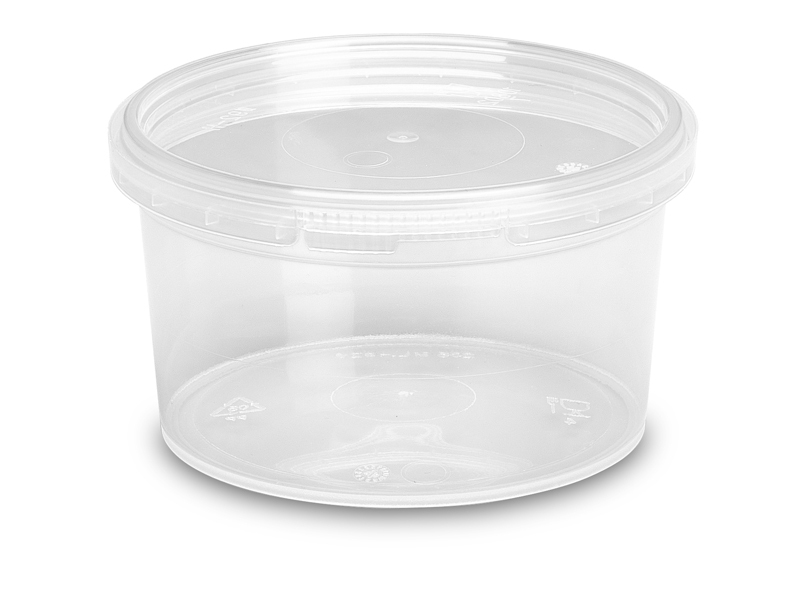 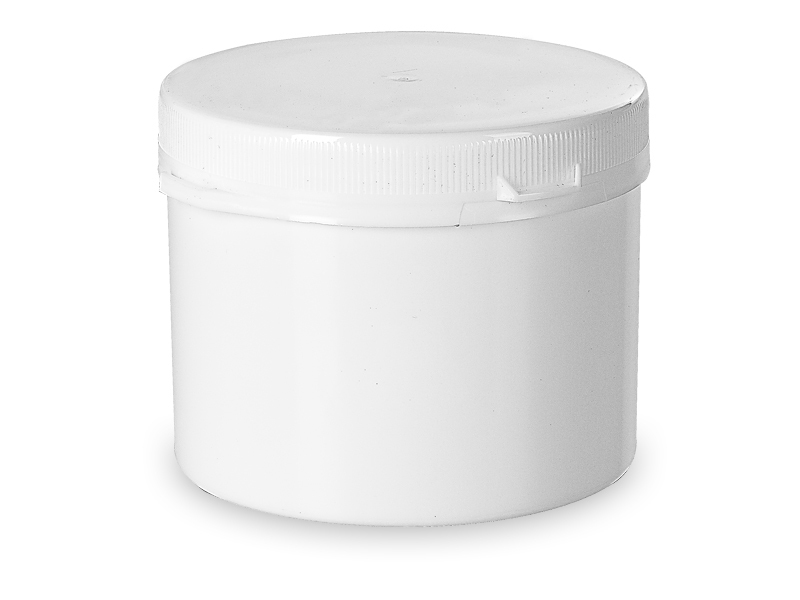 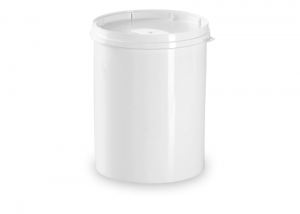 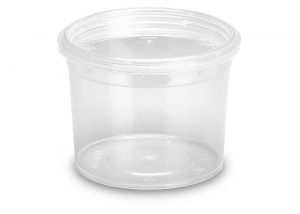 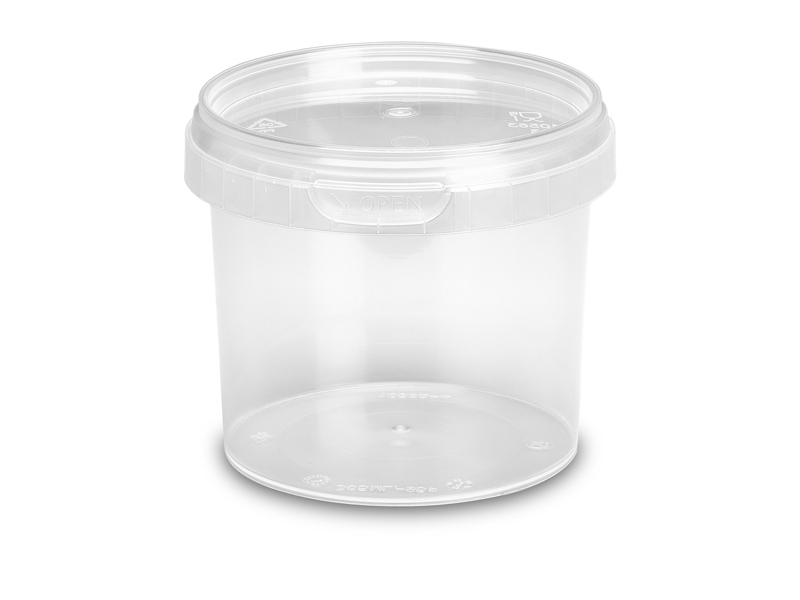 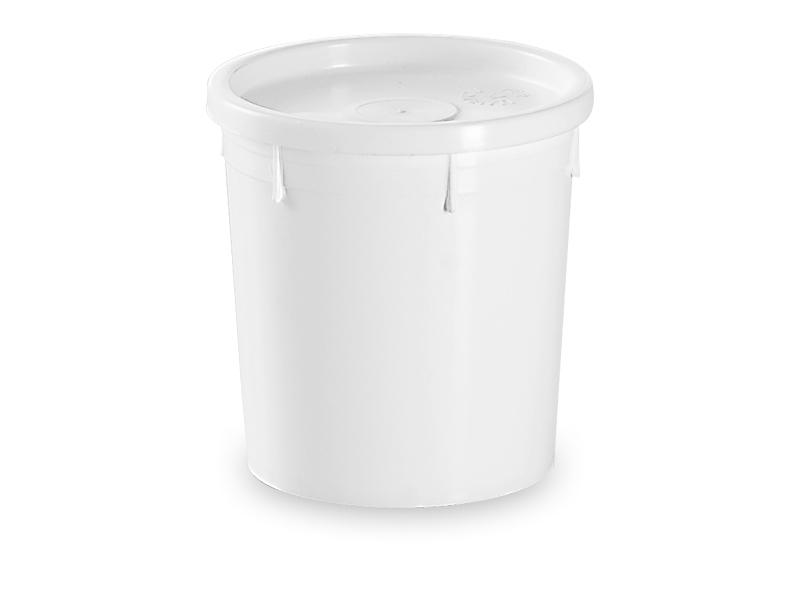 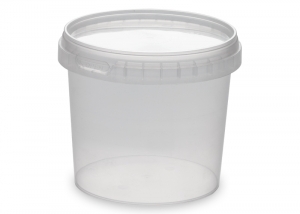 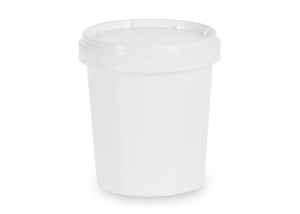 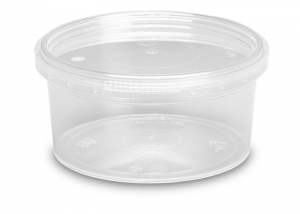 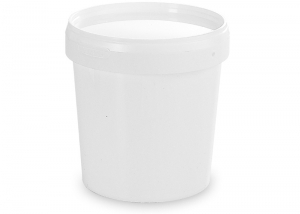 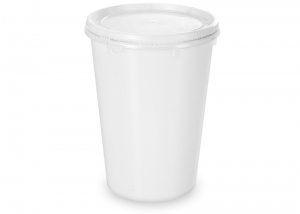 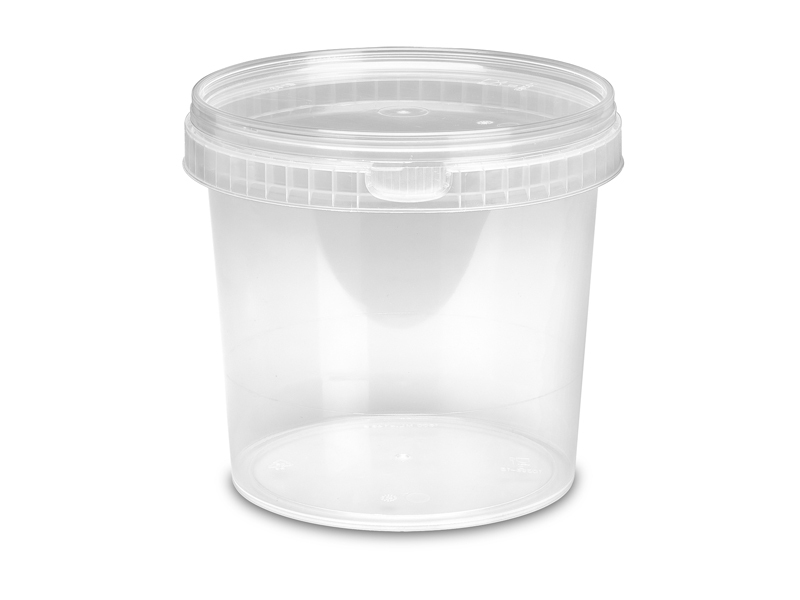 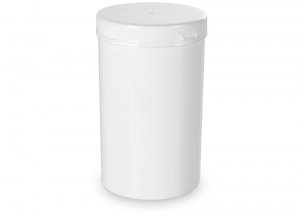 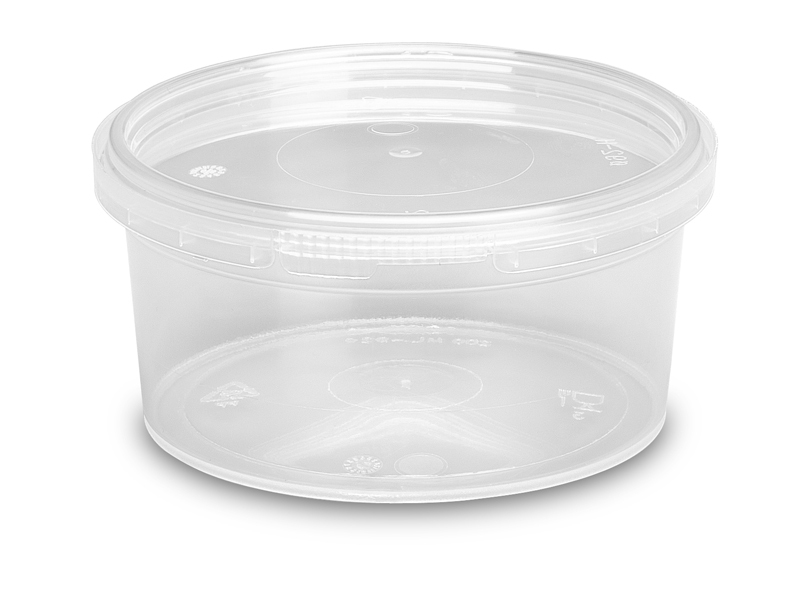 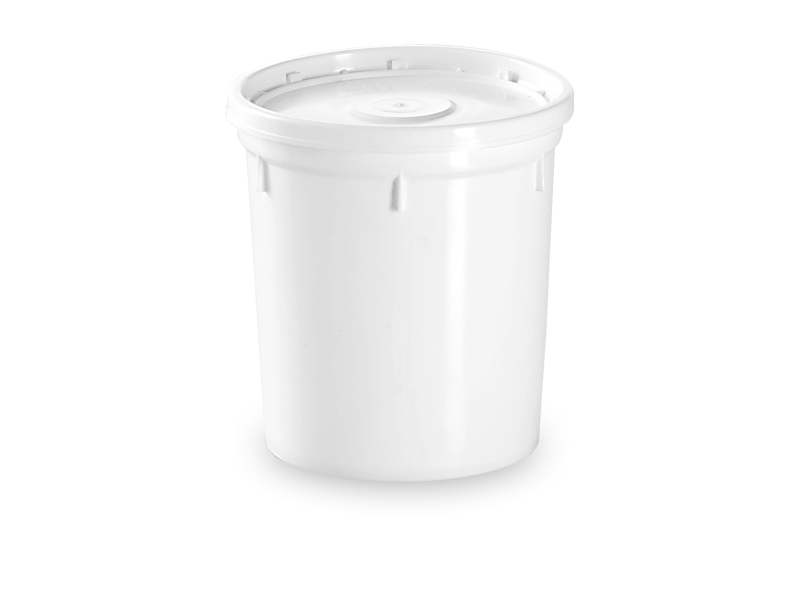 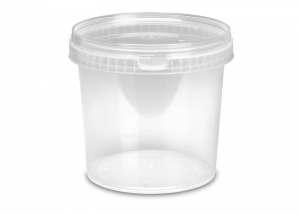 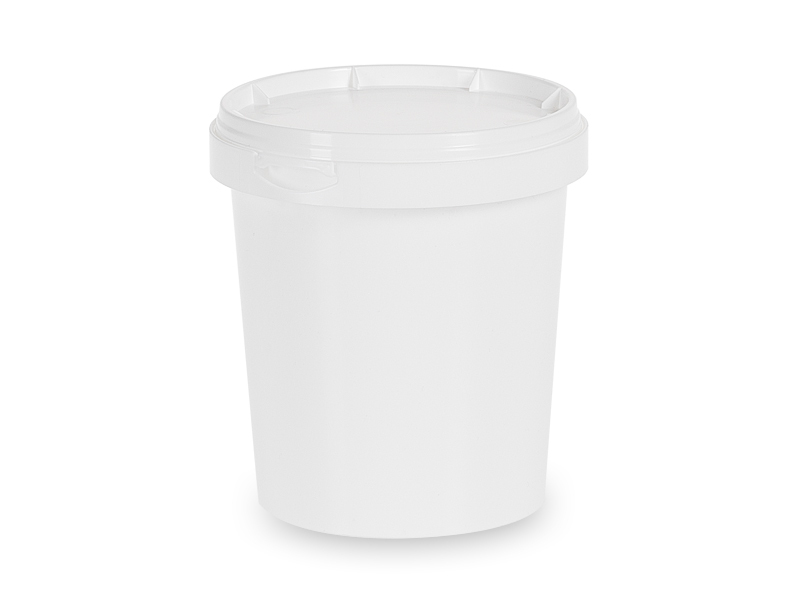 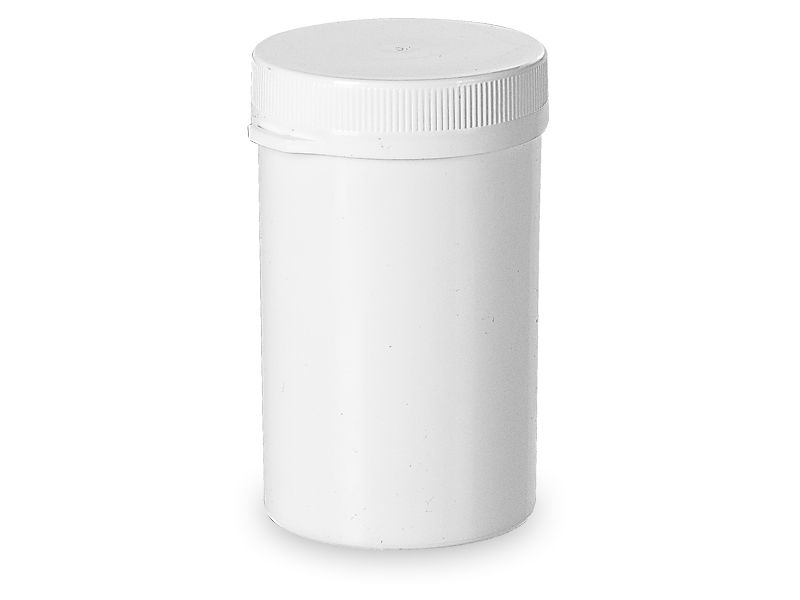 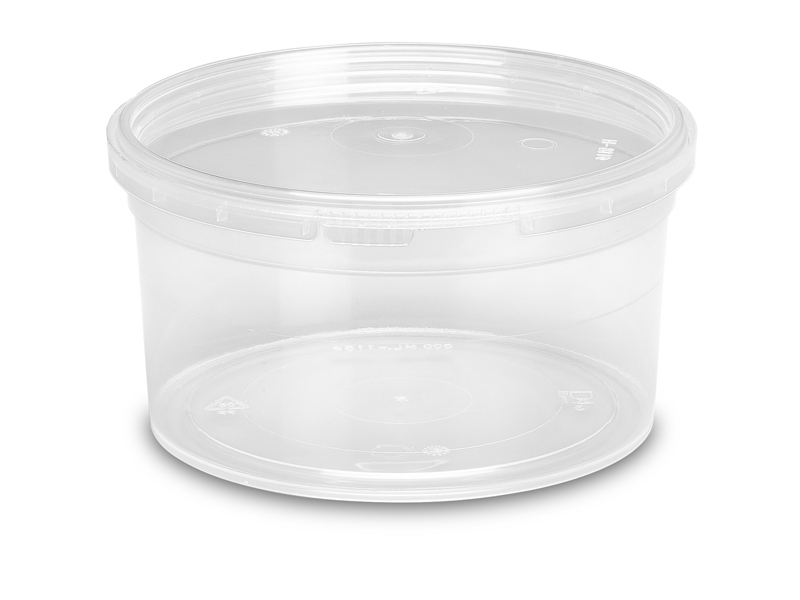 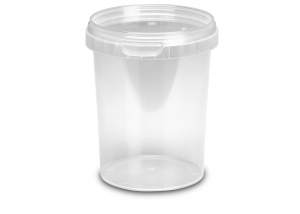 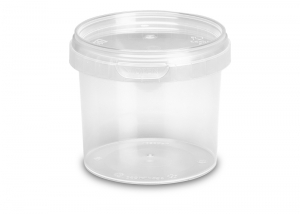 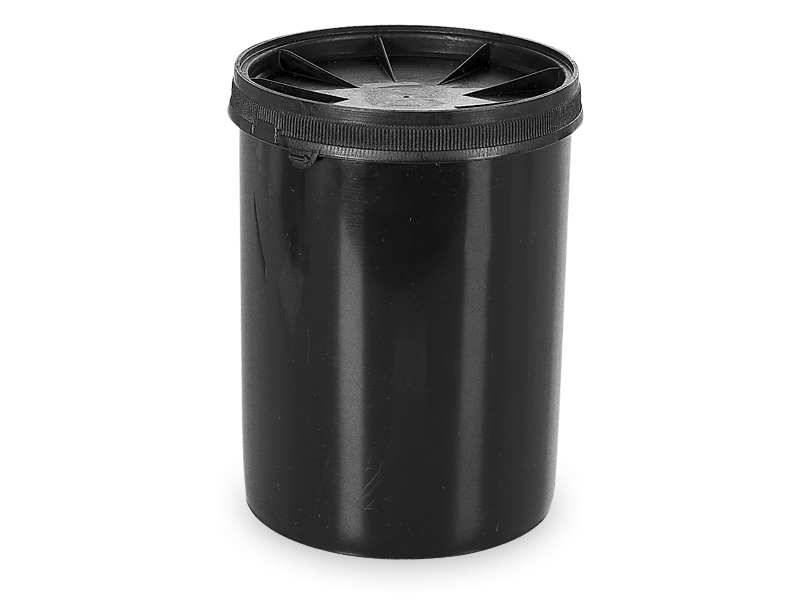 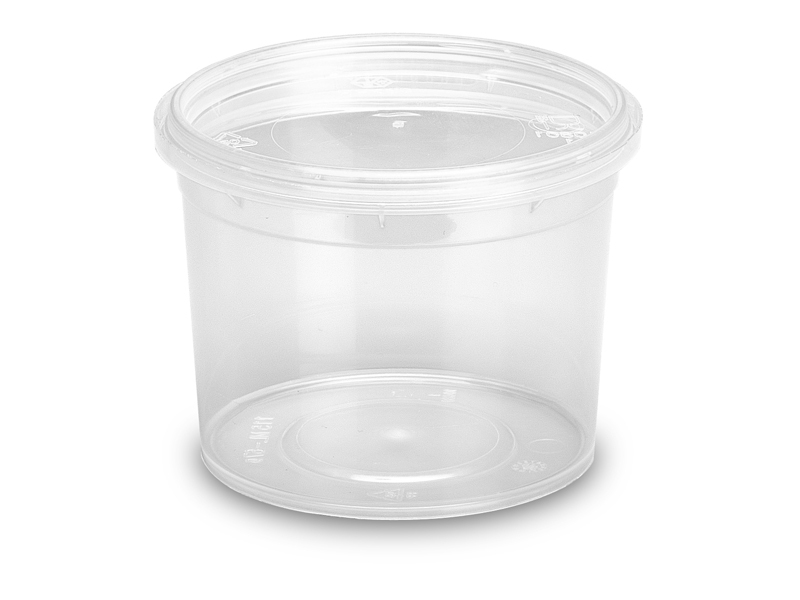 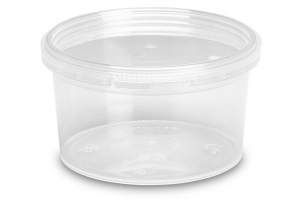 The range of Plastic Cans includes many sizes of packaging: cylindrical, conical, with snap-on lid or screw cap, equipped with a security seal too.